Click below for a sample picture of the "Yong paji" or the Dragon Pants. in competition, at the demonstrations, wherever and whenever. to celebrate Kuk Sa Nim's 40th Anniversary of coming to USA! Kuk Sool Won of Pekin, IL was featured in the local TV on Channel 31.
and his newly promoted JKN Teresa are showing how Kuk Sool Won family is staying strong! who has recently received his PURPLE HEART for his service to US military. Master Ken is the person responsible for inviting and bringing Kuk Sa Nim to US! Please go to www.wsj.com and click on Life & Culture section. Master Gary Evarts' father... Mr. Olan Willhite was 86 years old. Details on funeral information will be provided soon. Kuk Sool Won on Korean TV! JDKJN Alex is currently in Korea filming a programme called 'Korea Today' for Arirang TV. 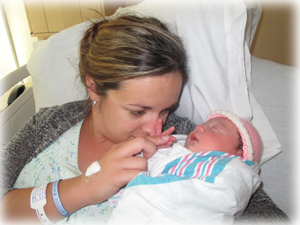 Congratulations to PSBN Shannon Eyndhoven on the birth of Madison Elicia Eyndhoven! Our Beloved Donna Lynn Winkle, age 48, was called to be with the Lord on February 15, 2012 in Novato California , where after 19 years she valiantly succumbed to a rare form of cancer. 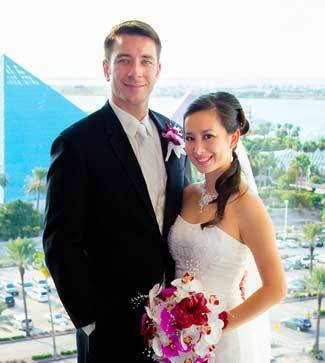 her two grandchildren; Michael and Danielle. 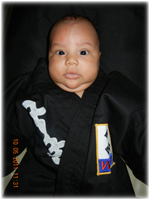 For our extended Kuk Sool family, please note that Donna was also held a first degree black belt in Kuk Sool Won! Below is a link to an online obituary for Donna which includes details of her memorial service. 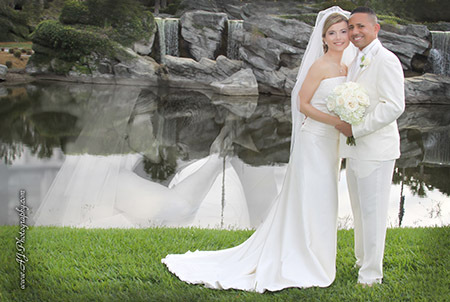 by signing the guest book, adding your memories and/or uploading nice photos. 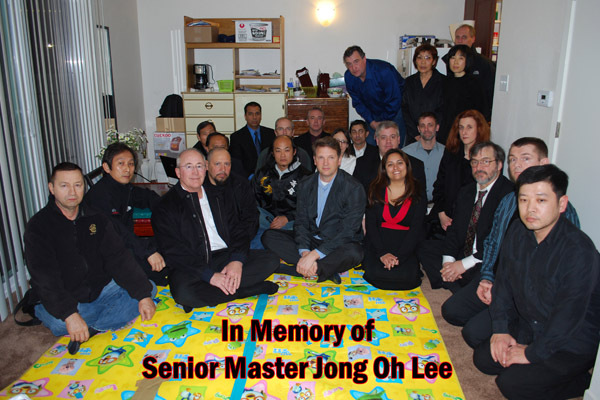 Master Jong Oh Lee peacefully entered into Eternal Rest on Jan. 31, 2012. 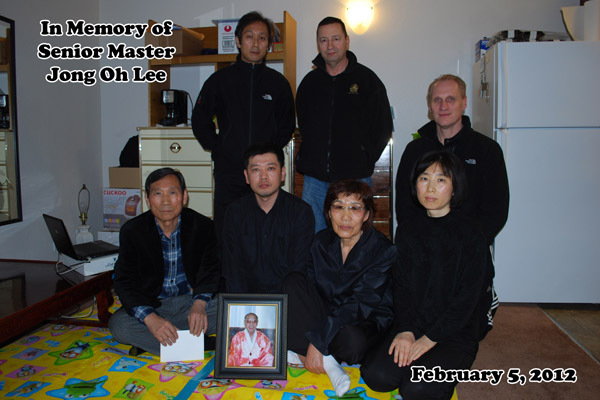 As one of the earliest students of Kuk Sa Nim since 1958, he will always remain in our hearts as a true martial artist and a wonderful teacher. *Parking: Due to construction on the site, there will be limited parking. The neighbors on Loraine Court need their parking space so please don’t park on Loraine Court. Please use street parking on Anza or Arguello. Kuk Sool Won in military is STRONG!!! Congratulations to SBN Marlin Godfrey on the birth of Marlin Godfrey II! who died in a motorcycle accident on May 23. 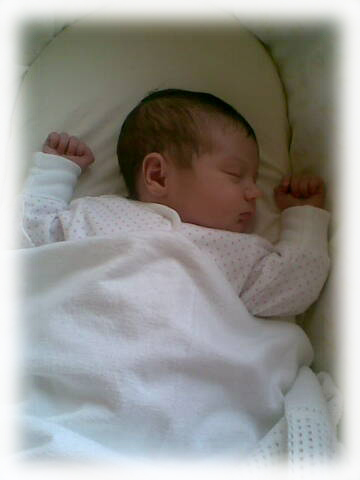 Congratulations to SBN Scott & JKN Nicola Slack (Newmarket, UK) on the birth of Annabel Ann! Congratulations to JKN Sarah Fyson (Boston, UK) on the birth of Annabel Margaret! School owners should request all Black Belt Candidates to make checks and money orders payable directly to "Eui San LLC". Effective immediately, school owner checks, or any check, other than the Black Belt Candidate's check, will not be accepted as payment. May we also take this opportunity to remind you that Gaya Won, LLC is for merchandise payments only, and no WKSA, Eui San, or T.N.S. items should be included in a Gaya Won payment.